Prepared to handle in most aggressive terrain: it is fully loadet with Backcountry technology for maximum control, maneuverability and easy climbing thanks to the new developed Offtrack Crown. 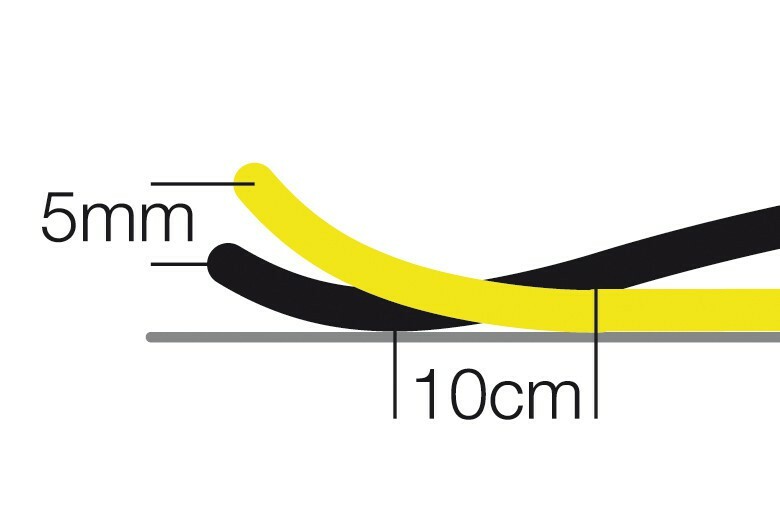 Plenty of float and easy turning thanks to the innovative 5/15 Nordic Rocker Camber. 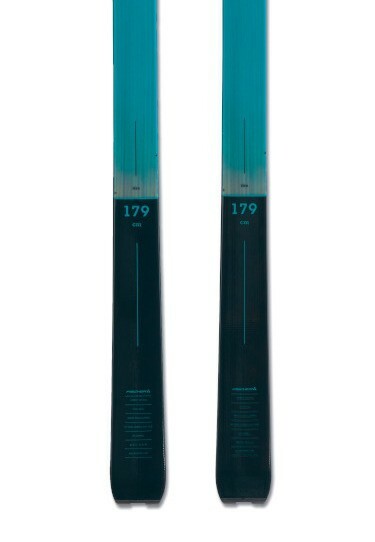 The backcpountry skis Fischer S-Bound 98 Crown/Skin are dedicated to lovers of beautiful curves and descents! 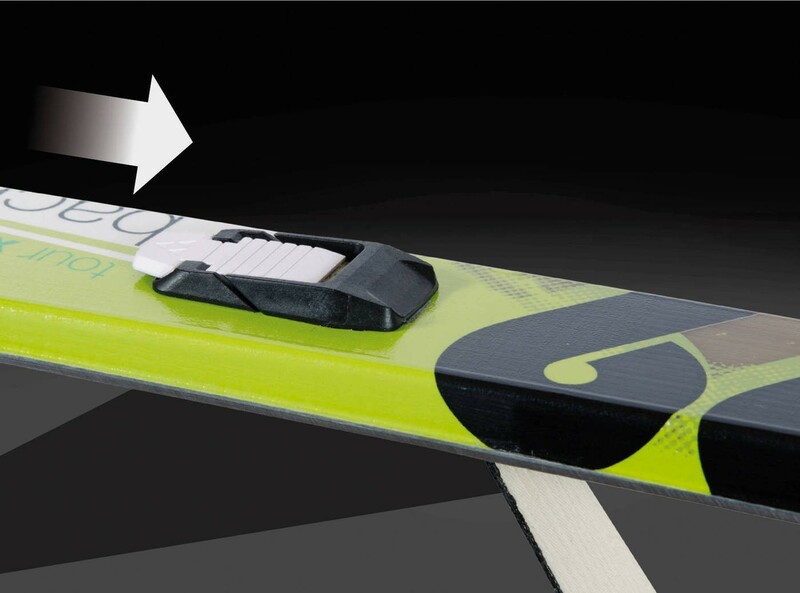 Nordic Rocker Camber provides good control of the skis on hard snow and worked by the wind. With the Nordic Rocker, S-Bound are tolerant and can turn more easily. 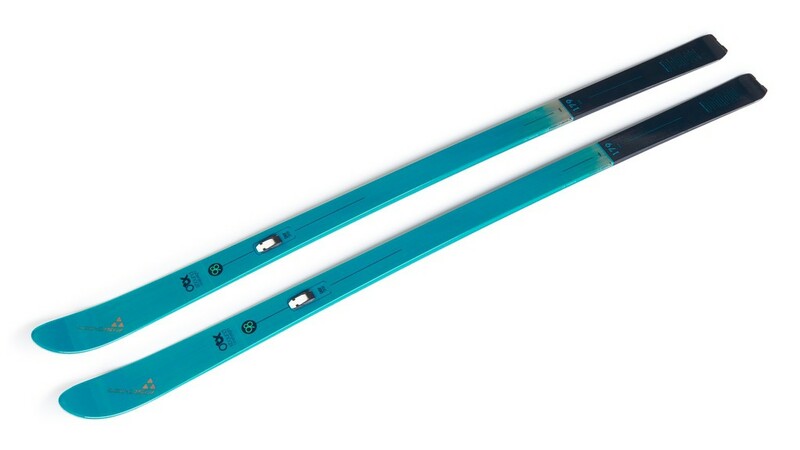 Sidecut offers excellent handling on the descents and allow to draw easily in the powder. 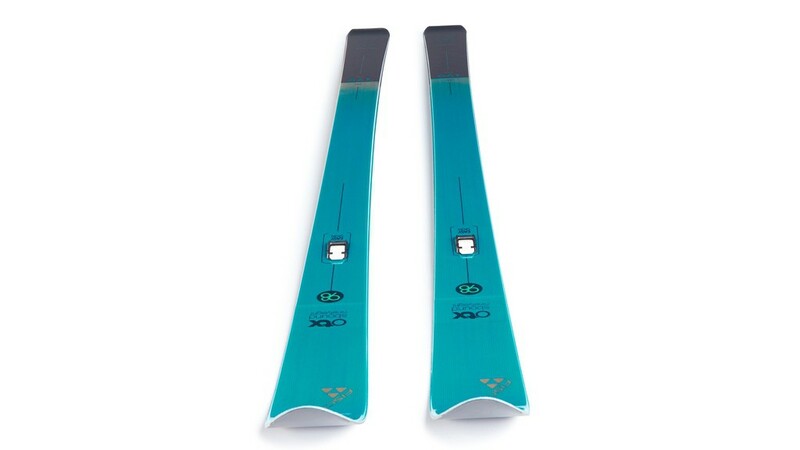 S-Bound facilitate turns telemark or alpine style. 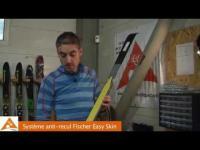 Fischer Easy Skin is used additionally in steep terrain. 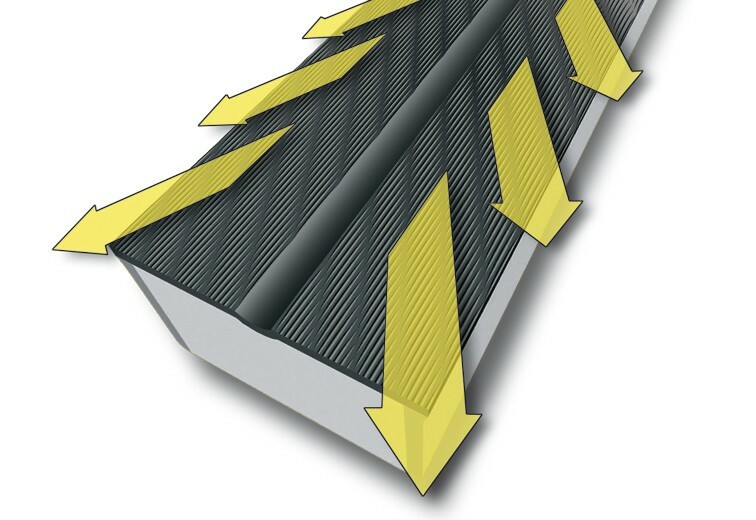 Both climbing features are exclusive to Fischer. Techology: Base finish - Speed Grinding: new universal stone grinding for perfect gliding properties in all snow conditions. 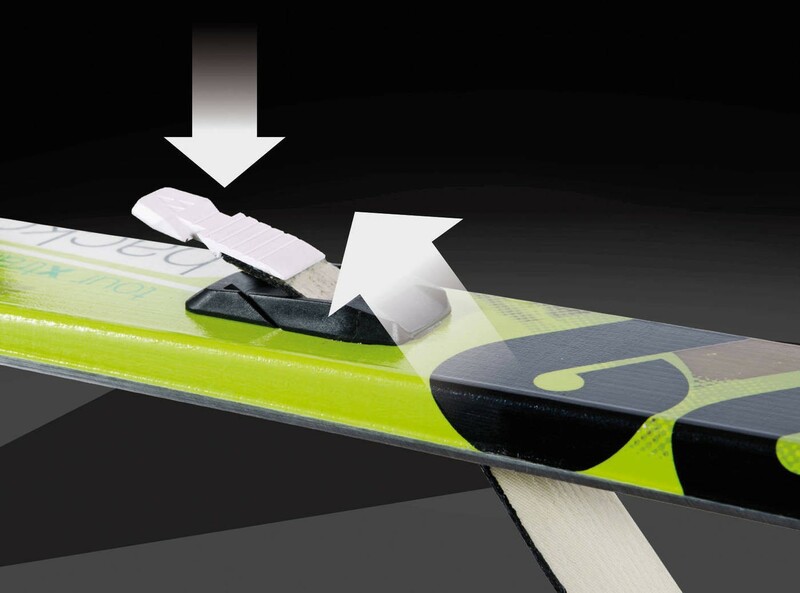 Contruction: Nordic Rocker Camber: slightly opened ski tips for perfect gliding properties in unprepared terrain. Enables lighter turning with less effort. 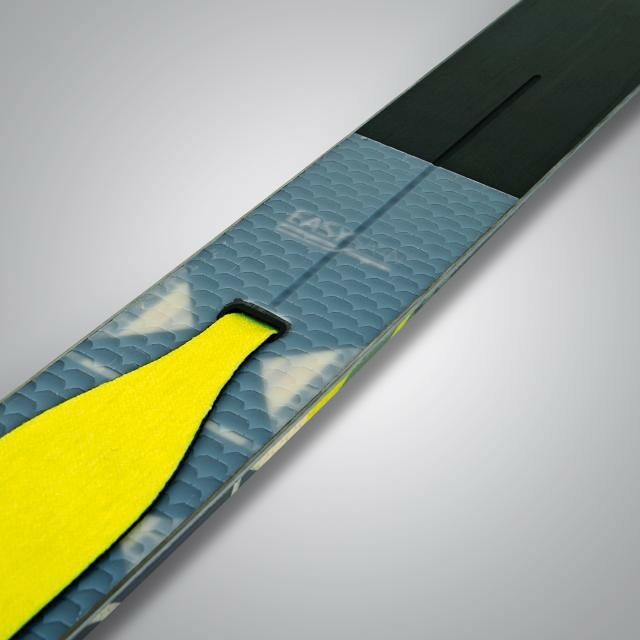 Steel edges: narrow steel edge along the entire length of the ski. 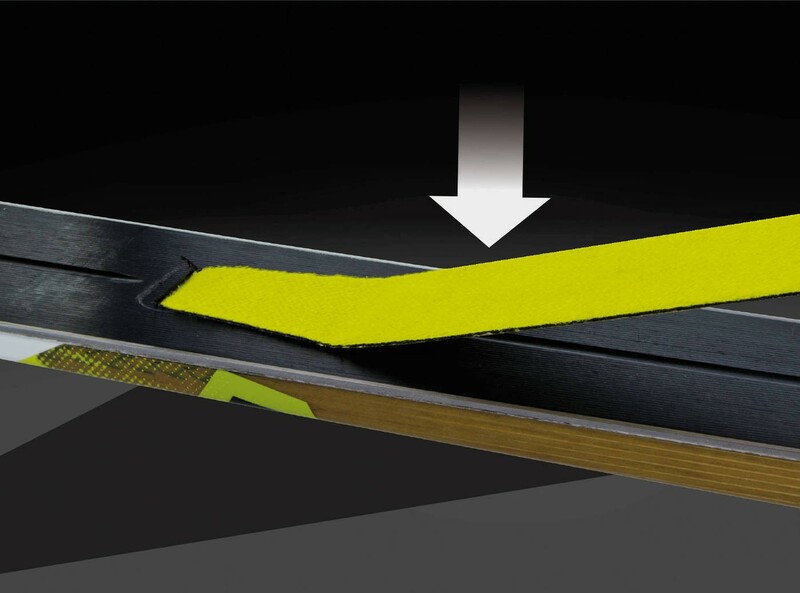 Guarantees constant edge contact on every surface. 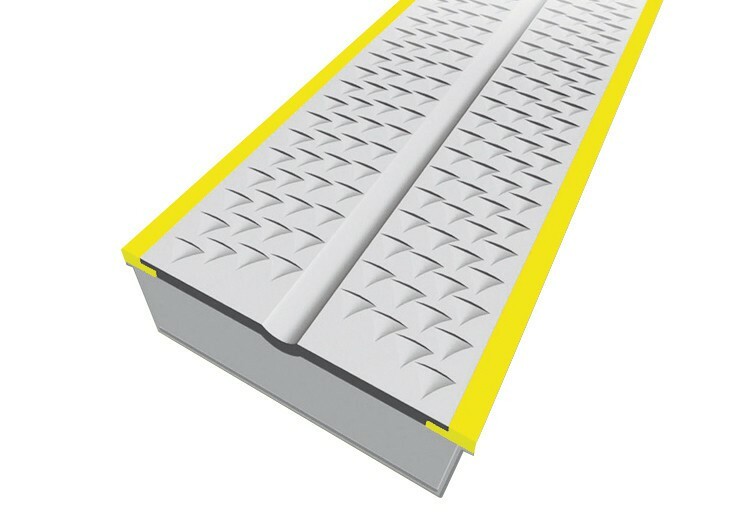 Cores - Air channel: air channels integrated into the fibre glass wood core save weight compared to the pure wood cores and are more resistant to breaking. Better area pressure distribution. 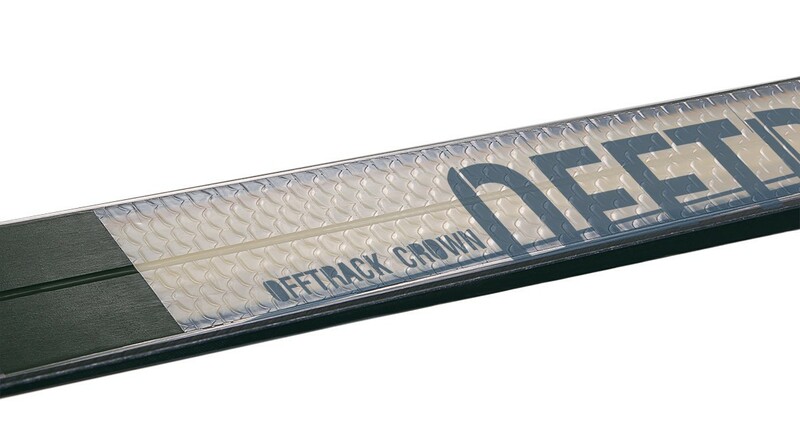 Offtrack crown: new climbing system in all terrain, especially away from the prepared tracks and also in difficult terrain conditions. Developed exclusively for Fischer.